Aluminum is a popular metal used for tubing and piping throughout various industries. In addition to pure aluminum, there are also a variety of aluminum alloys to choose from when performing various fabrication projects. 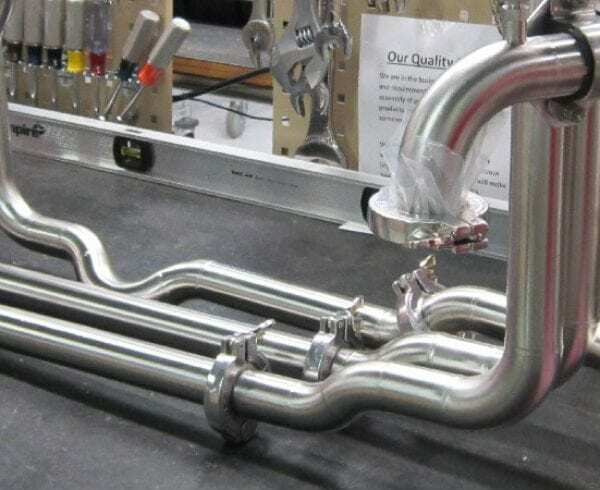 In order to determine the best aluminum alloys for tube bending, it’s good to understand how alloys are made, and how to identify them. Alloy types are defined based on the properties of the elements that are added, and are identified by a four-digit number. The first digit signifies a class or series based on its main elements. For example, commercially pure aluminum, or 1xxx series aluminum, refers to alloys made up of 99 percent or more pure aluminum. There are 7 main aluminum alloy designations, each of which is defined by its specific properties, and is often associated with specific uses. This series of aluminum alloys are made up of 99% pure aluminum. The 1xxx series is highly corrosion resistant, is very easy to fabricate, and is an excellent thermal and electric conductor. 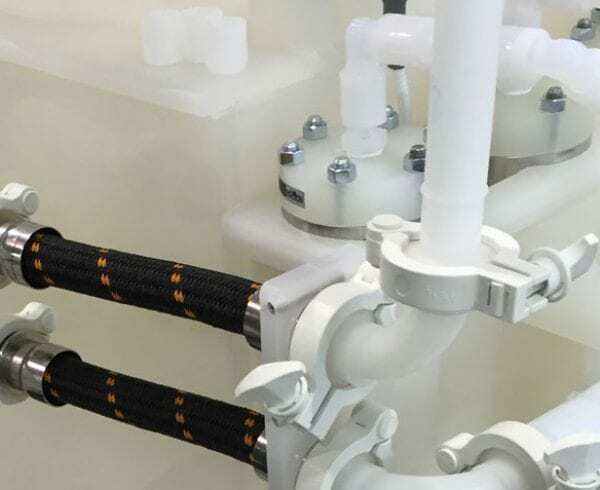 Therefore, it is often used for transmission or power grid lines, and designations in this particular series include 1350 (electrical) and 1100 (food packaging trays). This series of alloys are referred to as aluminum-copper alloys. They have excellent machinability, but are limited in their cold formability, and have a lower resistance to corrosives. Therefore, they are often anodized prior to use in order to increase their corrosion-resistance properties. 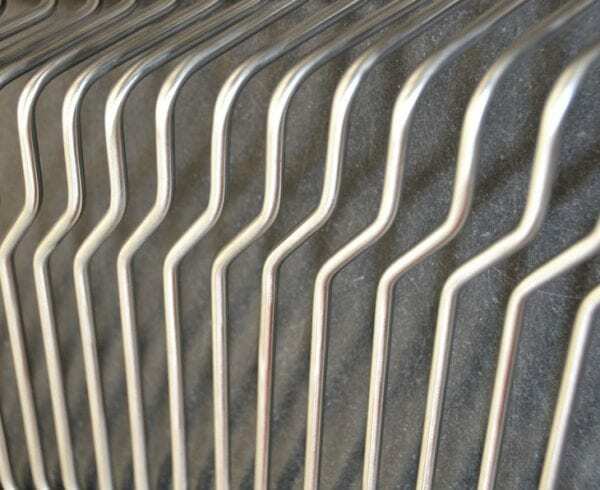 This series is referred to as aluminum-manganese alloys, and is considered to be one of the most popular types of aluminum alloys for bending and other forming applications. A small amount of manganese is added to the pure aluminum to form this alloy, while allowing the alloy to maintain good corrosion resistance and very good formability. This series refers to aluminum-silicon alloys, which lowers the melting point for this metal alloy. This makes it the ideal alloy for manufacturing welding wire specifically. This series refers to aluminum-magnesium alloys. These alloys are known for having a great combination of high strength, corrosion resistance, high formability, and good weldability. These are aluminum- magnesium-silicon alloys, and they are heat-treatable. Due to their combination of high strength, high formability, and highly corrosion-resistant properties, these alloys are often used in architectural applications. Alloy 6061 is one of the more commonly used alloys in the series, typically for use in truck and marine frames. These alloys are aluminum-zinc-magnesium, or copper alloys. They are known for their high strength, which makes them difficult for bending and other forming processes. A broad range of aluminum alloys satisfy a world of applications. Designations play an important role in determining which types of alloys are best suited for bending projects. 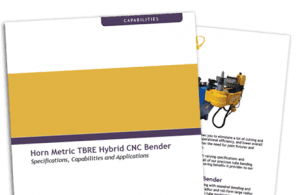 Next week: find out which specific alloys are best for bending applications. 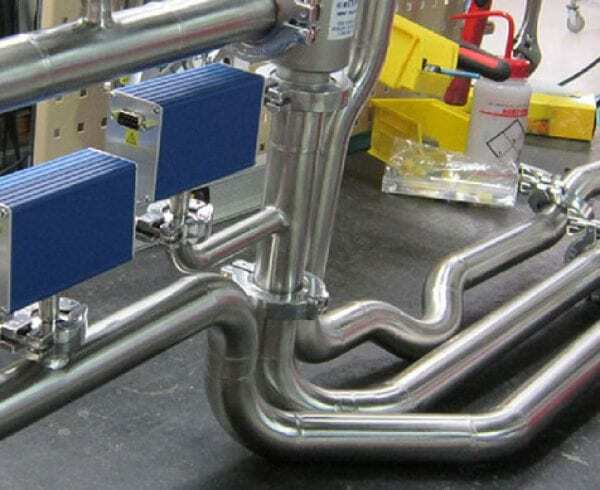 Aluminum Tube Bending II: Which Types of Aluminum Alloys Are Best for Bending and Why? Awesome article. It has so nicely explained about various designations of Aluminum alloys. Thanks for sharing .